His restaurant’s wine list picked up top marks from The World of Fine Wine mag recently, one of two Argentine eateries to do so. 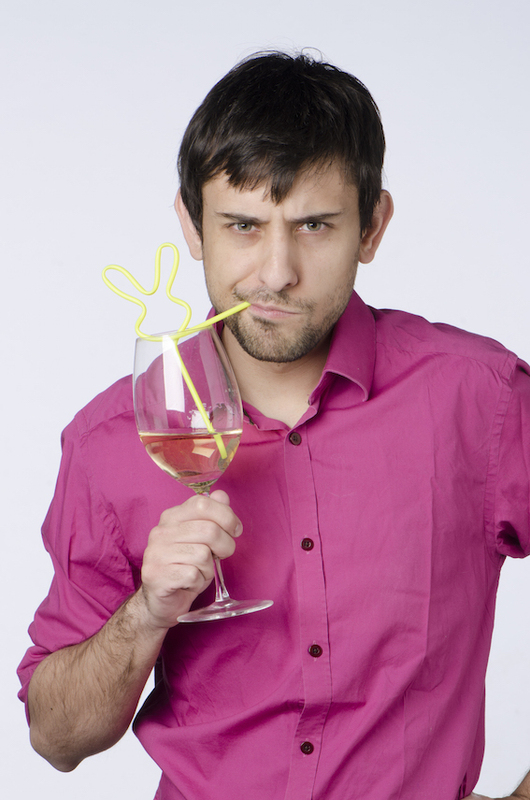 Let’s have a little one on one with Mariano Braga, sommelier at Pampa Roja, Santa Rosa, in La Pampa province. A sharp Sauvignon Blanc from Patagonia with a lentil stew… I know it’s a risky pairing, but I really enjoy that feeling when a crispy wine cleans and refreshes your palate after an intense bite. Mariano Braga of Pampa Roja. Beer. I love beer. I had a terrific session ale from my brother’s microbrewery Nuevo Origen. Salta? Yes, that might be my favourite one. Those wines are so different, so wild, so spicy, so charming that it’s impossible not to fall in love with them. A couple of years ago, a friend of mine told me the prettiest compliment I’ve ever received in my life: “You are guilty, I started drinking wine because of you.” That, for sure, is the best thing about communicating wine in the friendly way I do: making more and more people feel confident enough to enter the wine world. Lots of great things, but they always go around the fact of bearing a part in special moments with people you actually don’t know till you share that special glass of wine. I remember my first time in Toro, Spain, getting there after a long train journey from Portugal. Without sleeping for a day and a half and wearing forgettable clothing, I was invited to the launch of François Lurton’s new winery with a group of Argentine, Portuguese and Spanish people; sitting beside local royalty and dukes from all around Europe. That was an amazing evening, I must say… I only wish I’d had a tie, at least. I must say that would be a horrendous life, being a wine and not being able to drink myself. Anyway, if I was one, I’d probably be a Cabernet Franc from Chinon, Loire: not a complicated red, a little bit classic but with that unexpected aroma that makes everything different.